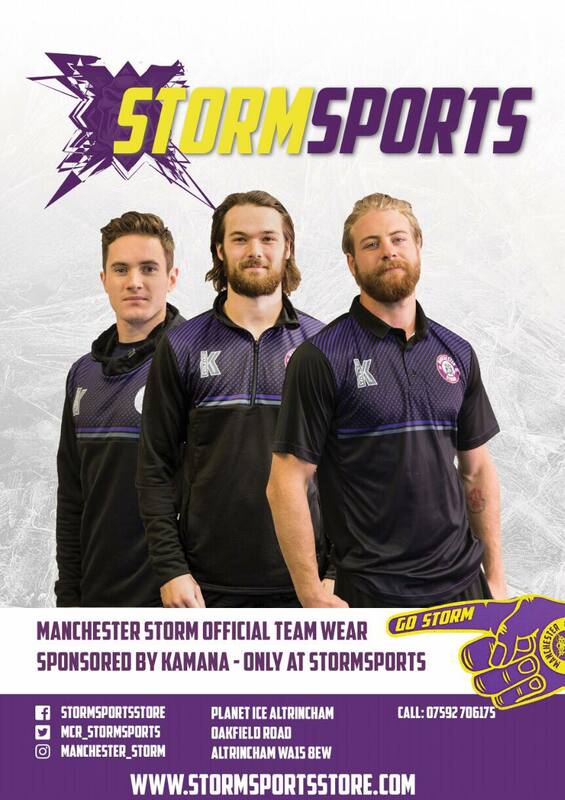 Your Go Goodwins sponsored Manchester Storm narrowly lost out in overtime against the Coventry Blaze this evening at the Storm Shelter. A successful weekend overall as the Storm take three points from a possible four after defeating the Blaze 6-2 in Coventry last night. 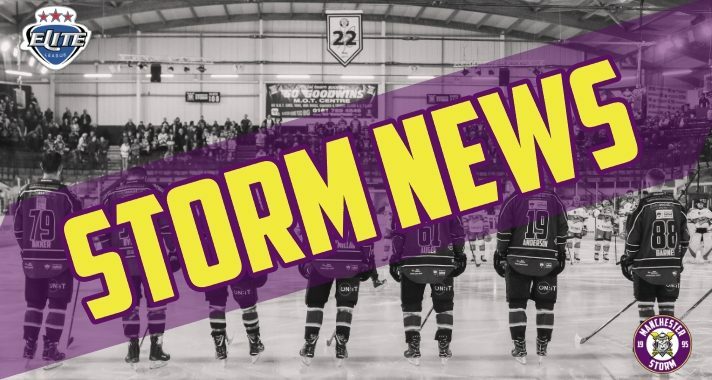 All the goals from this evenings game are now live courtesy of Storm TV! Watch below. Match report & extended highlights to follow. Our next home game is Sunday 27th January as we take on local rivals Sheffield Steelers! Doors open at 16:30 for a 17:30 start. Secure your tickets NOW online & by calling the Box Office on 0161-926-8782.